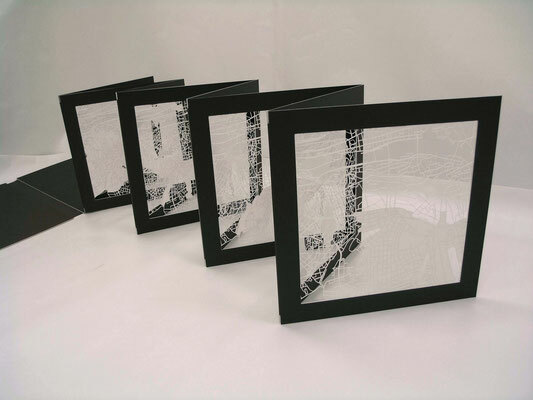  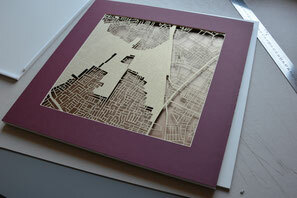 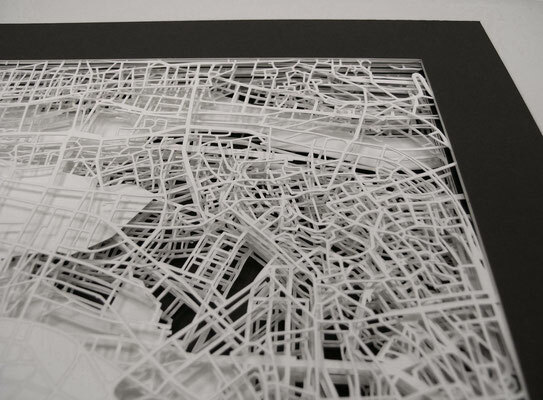 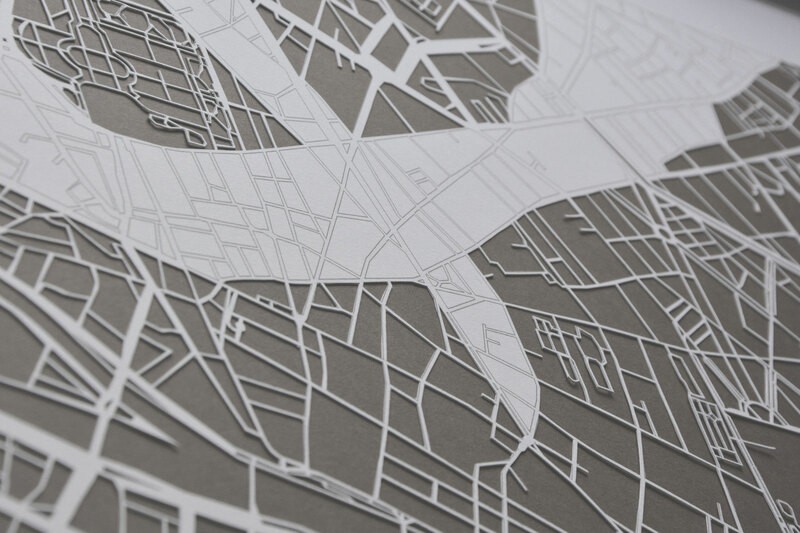 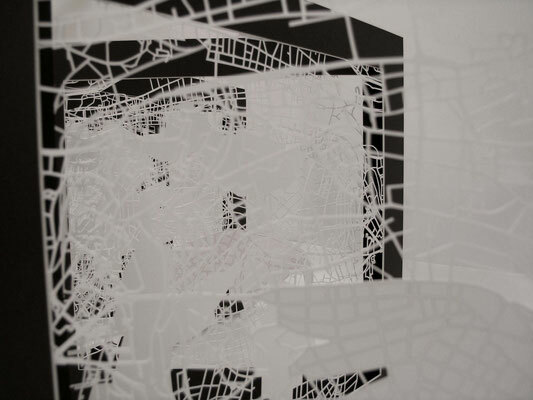 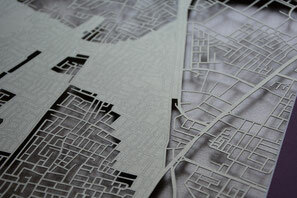 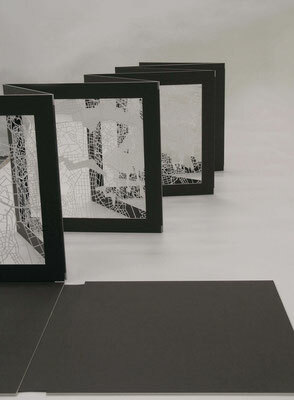 "Most of my current works involve hand-cut paper sheets. 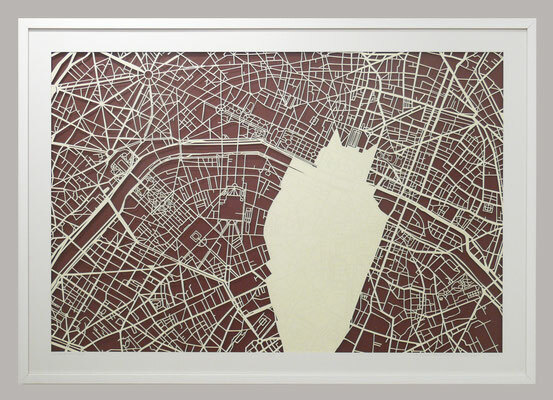 On these sheets, which are based on actual cities, I try to discover the fragments of an angel, the blossoming of a tree, the memories of my past travels, a likeable street, and everything involving the city that I have visited or intend to visit in the future..."
"Road to Paris" 2015. 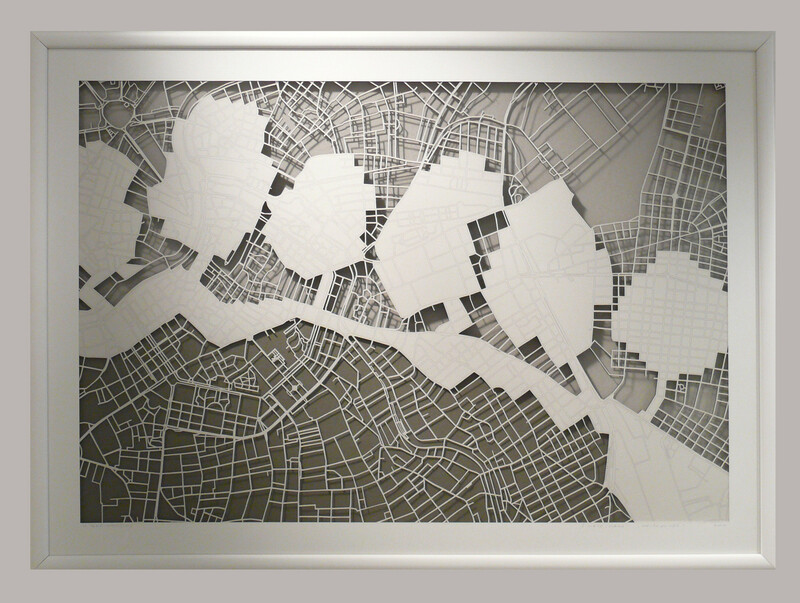 900x600 mm, hand-cut paper. 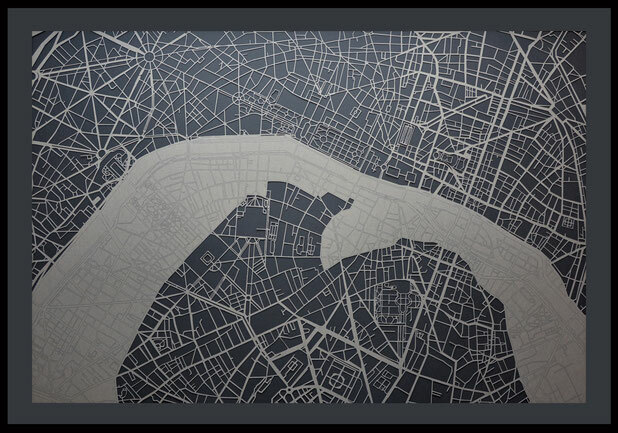 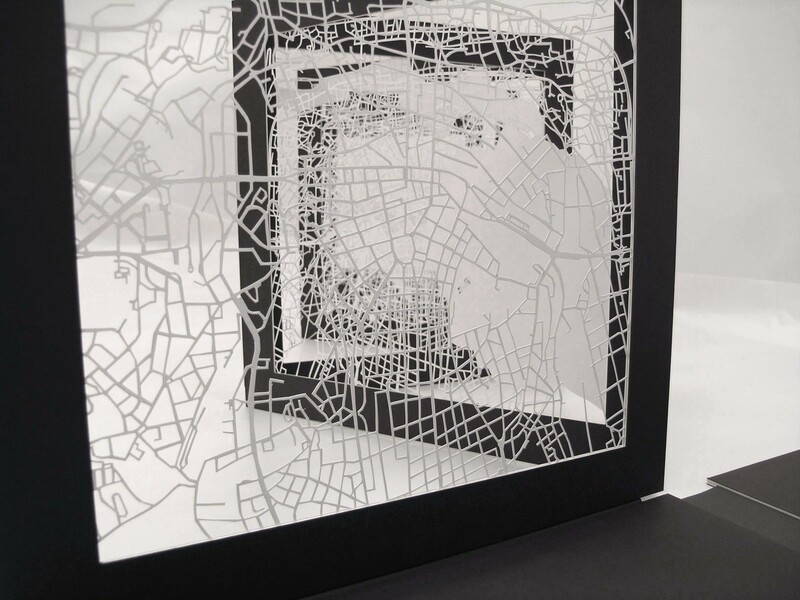 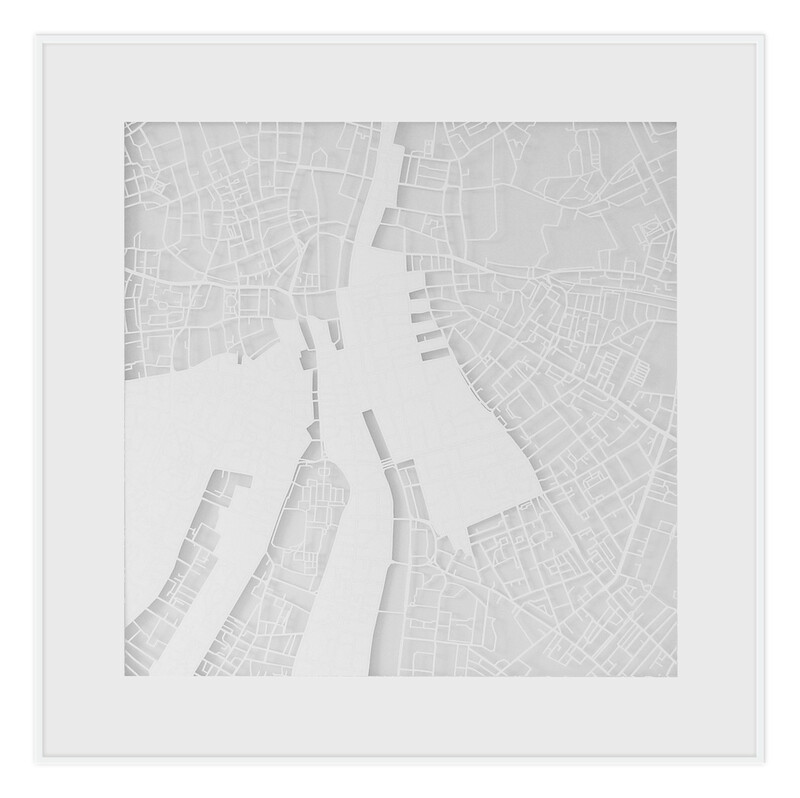 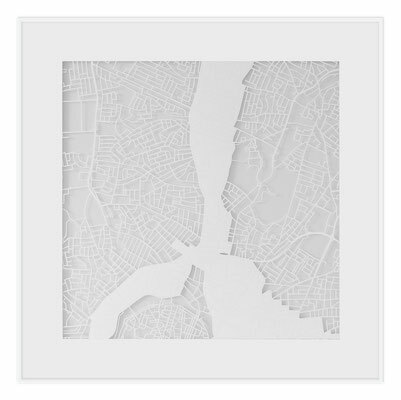 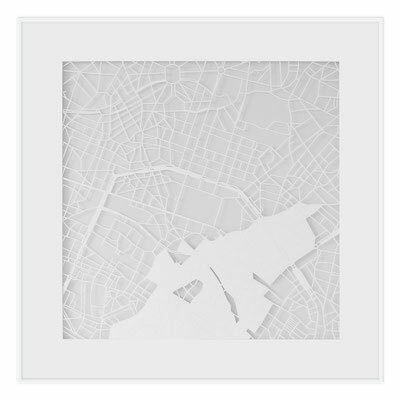 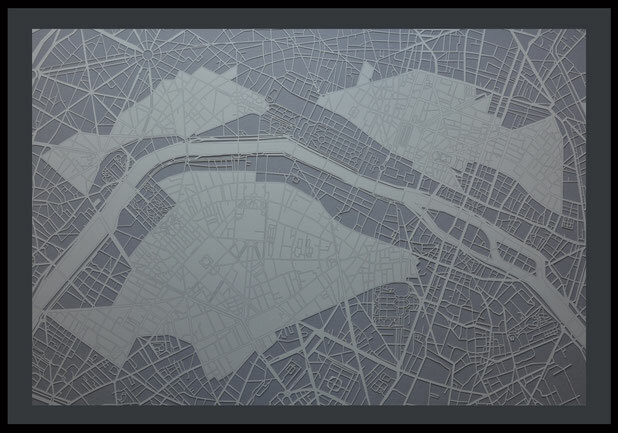 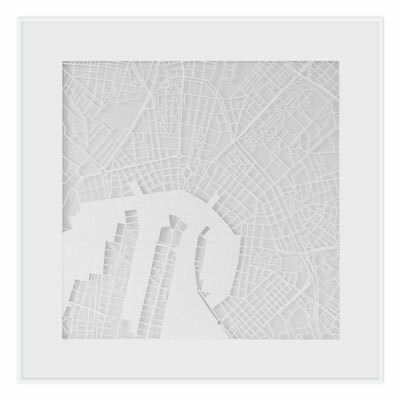 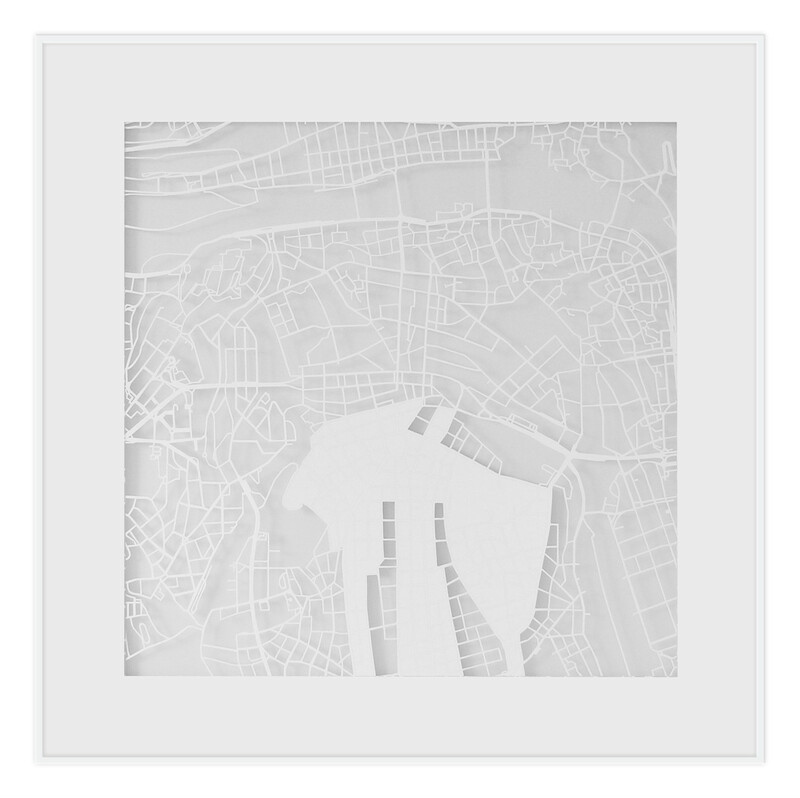 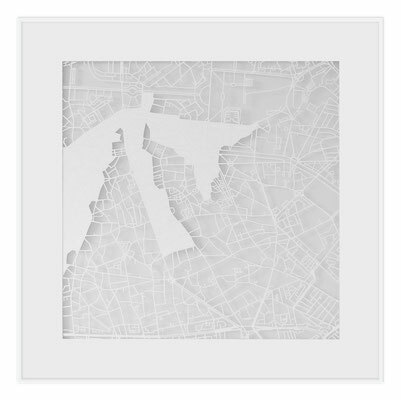 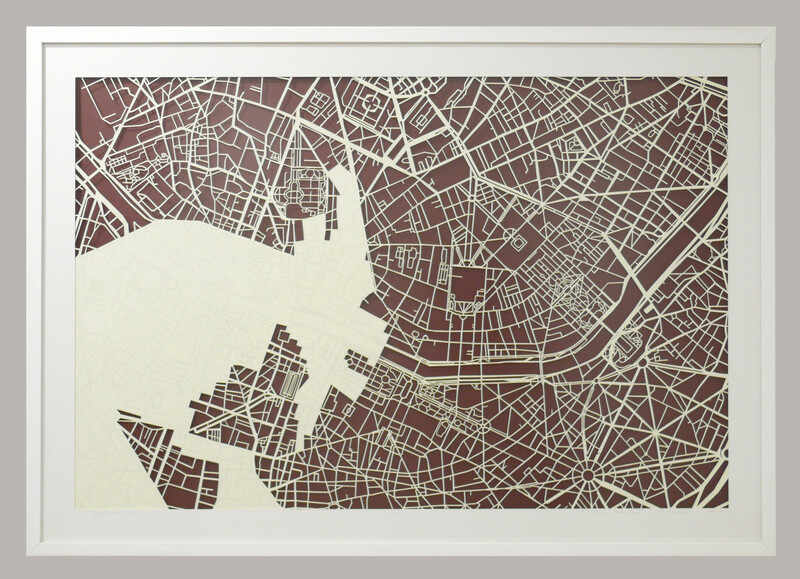 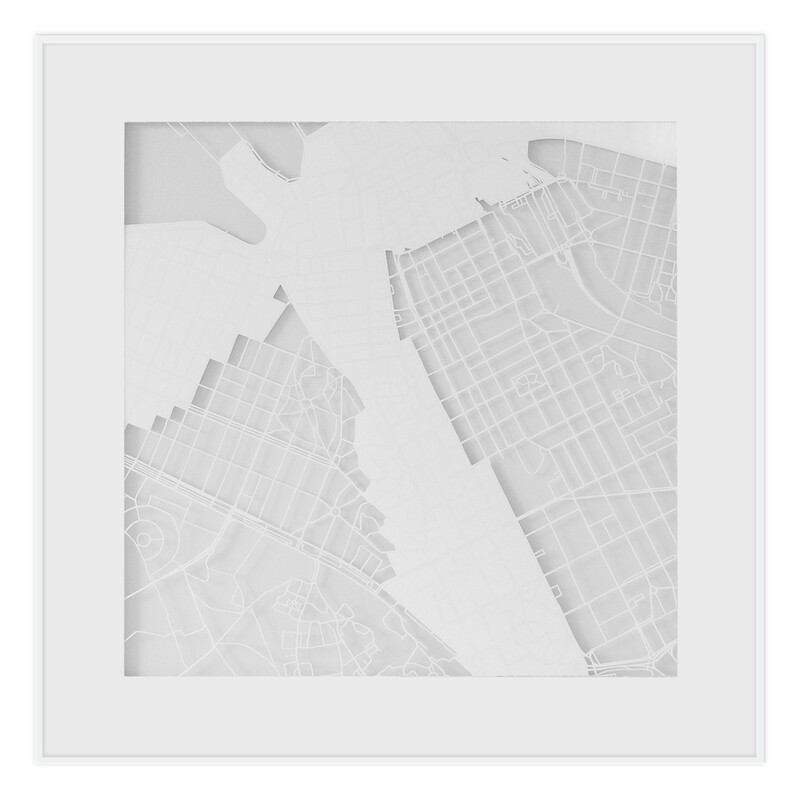 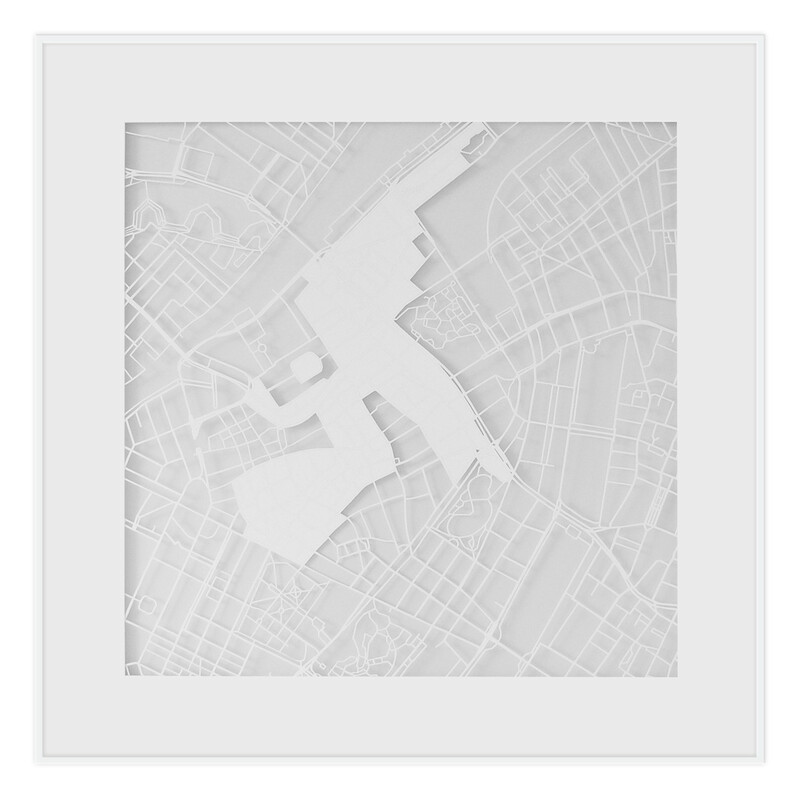 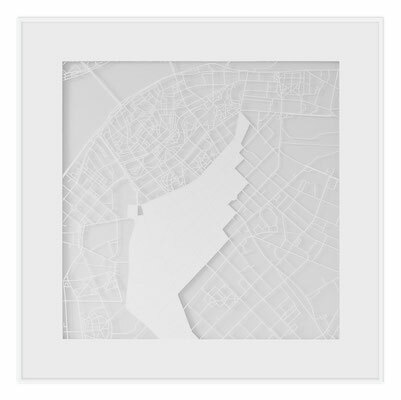 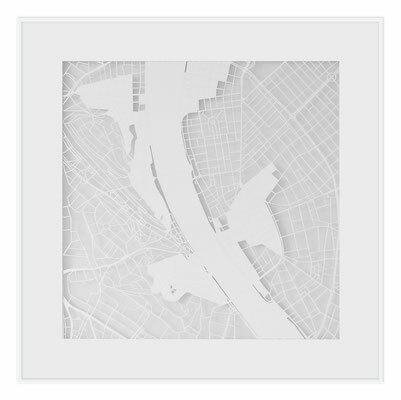 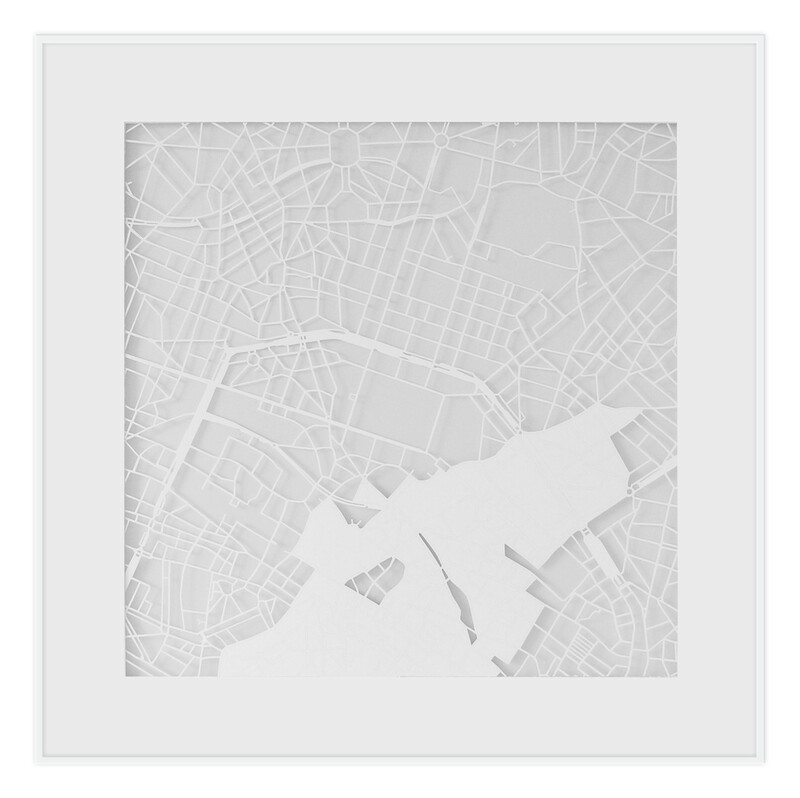 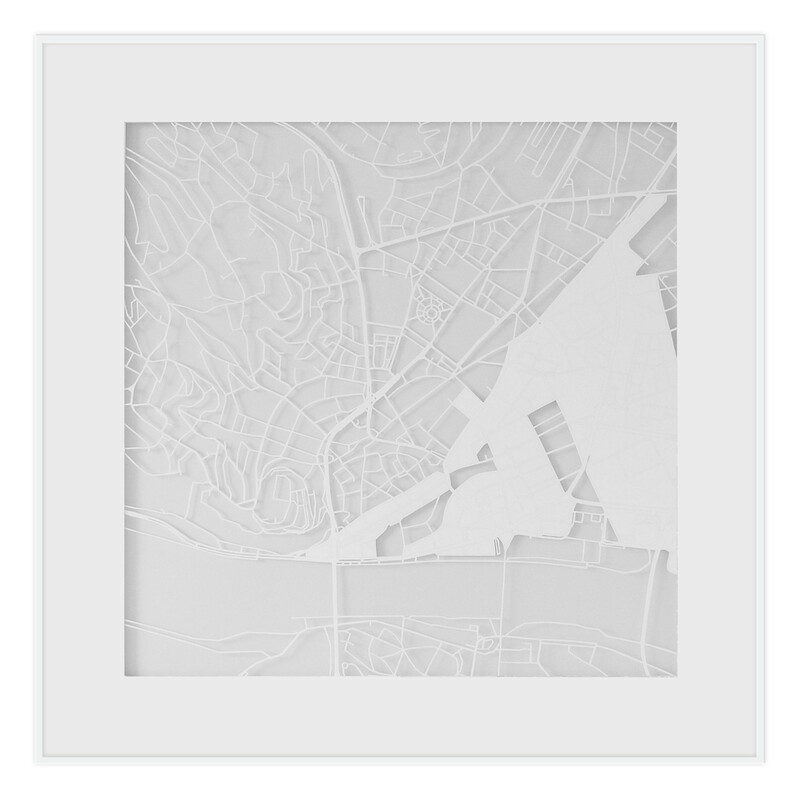 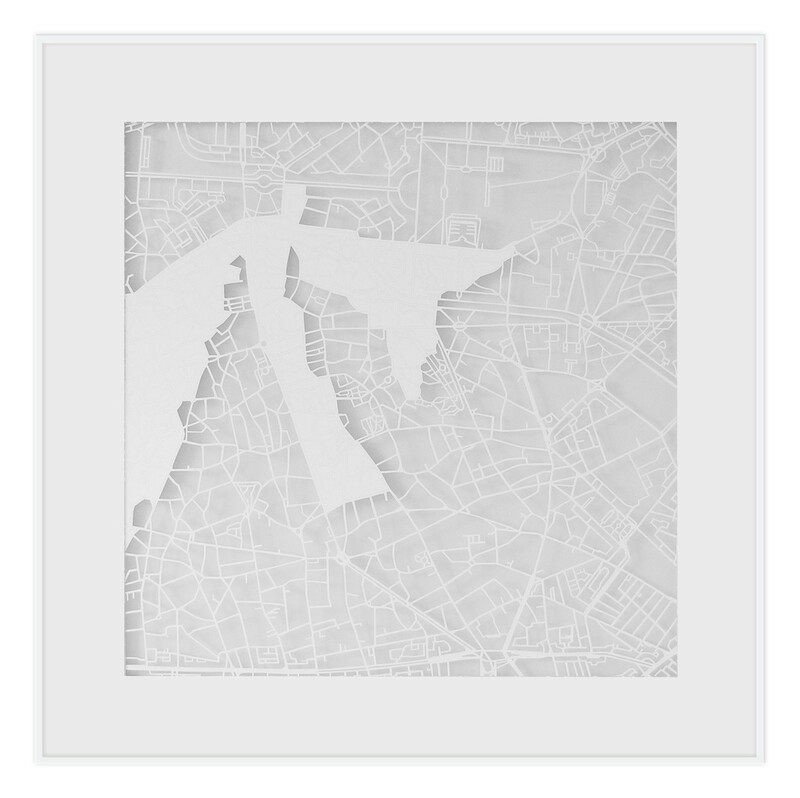 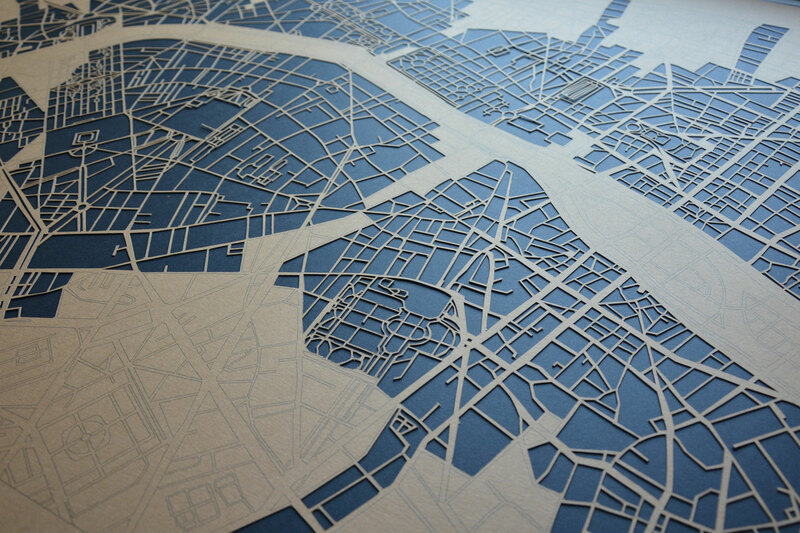 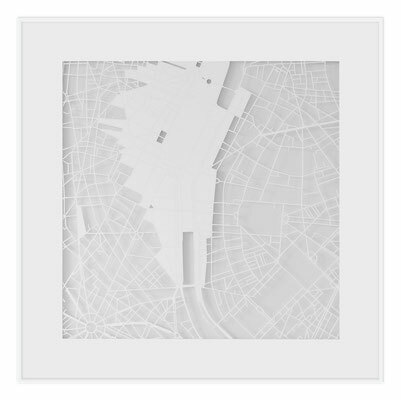 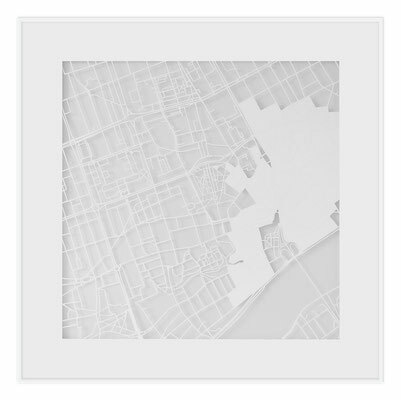 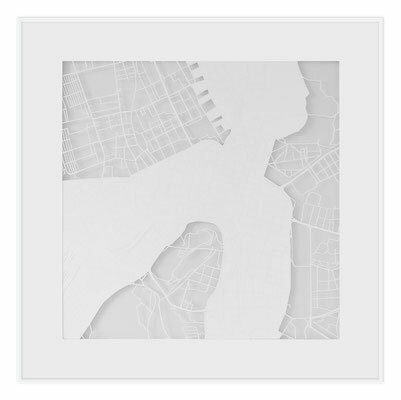 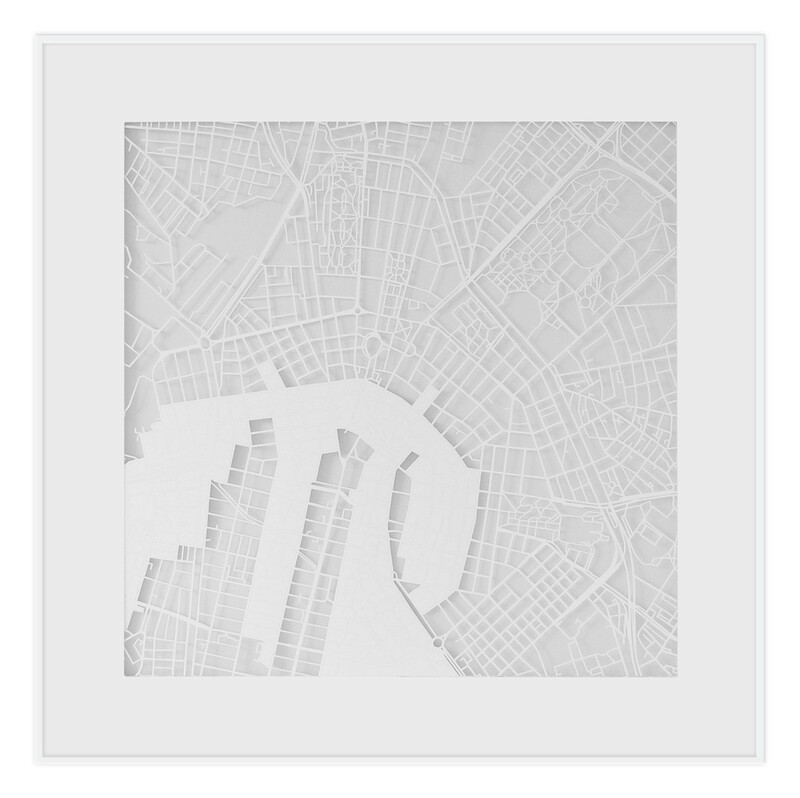 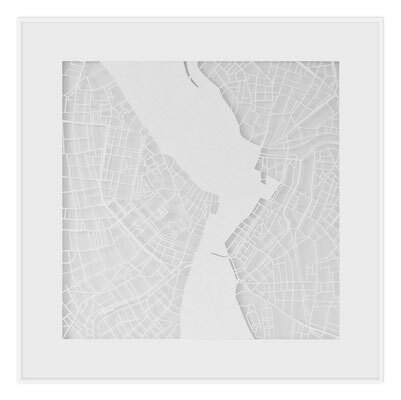 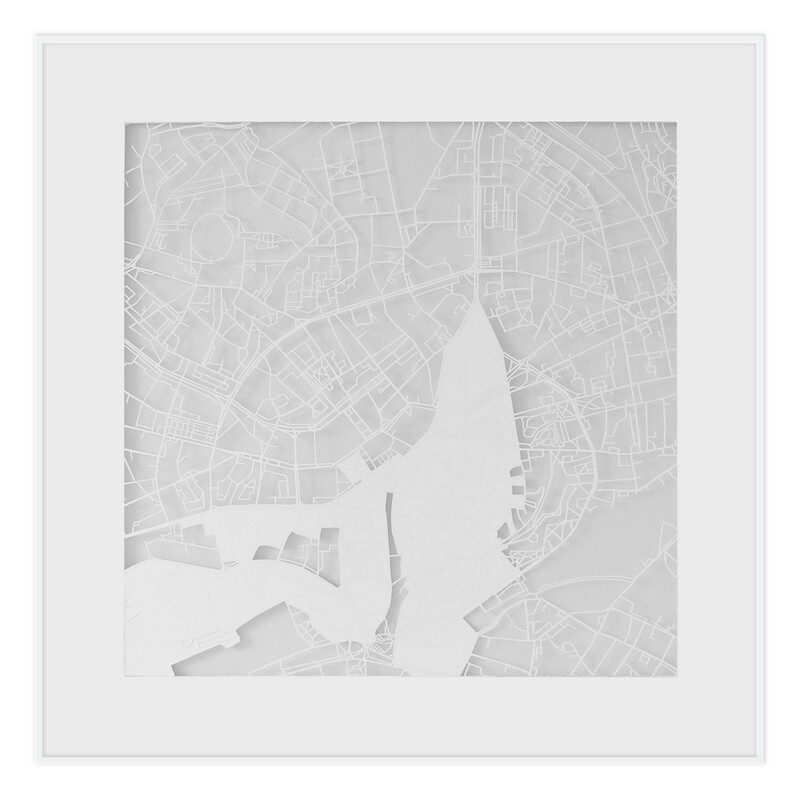 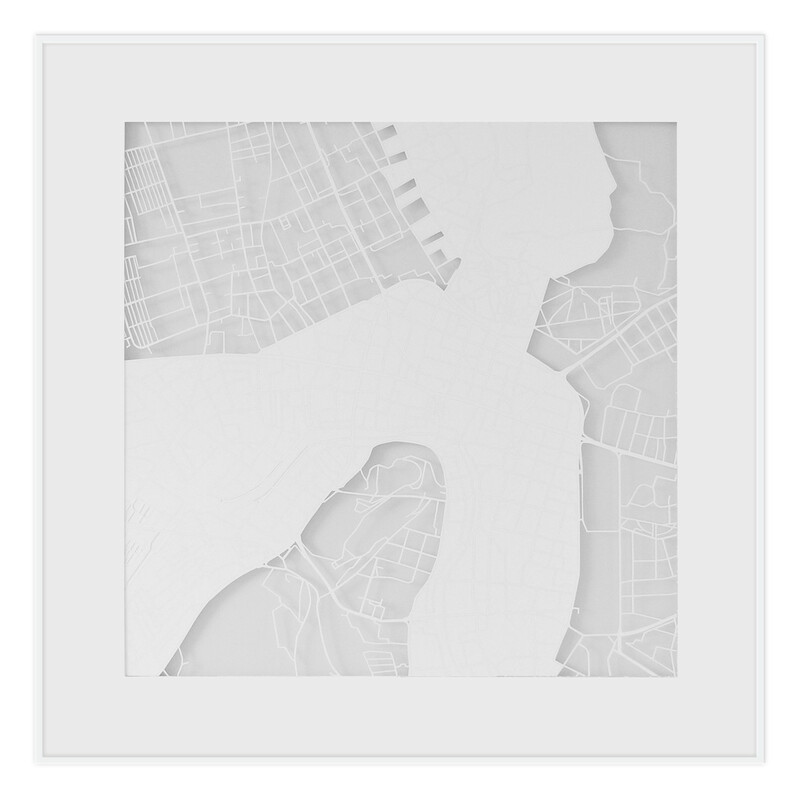 This artwork is based on the map of Paris. 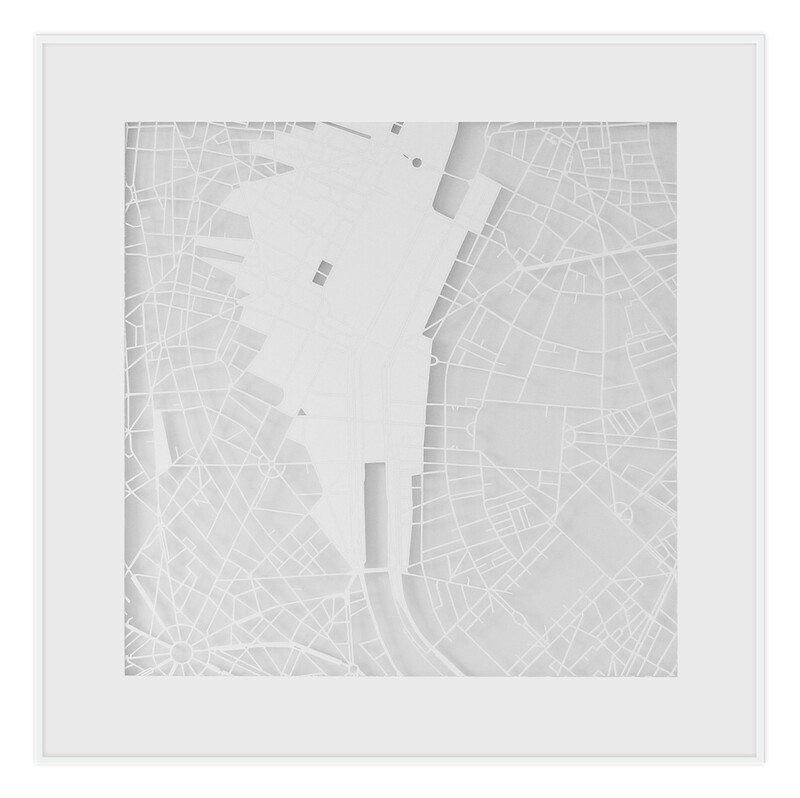 "Champs-Elysees" 2015. 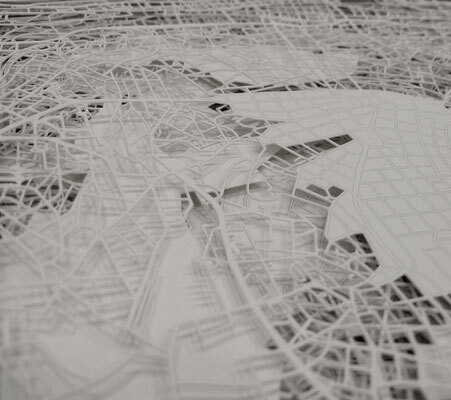 900x600 mm, hand-cut paper. 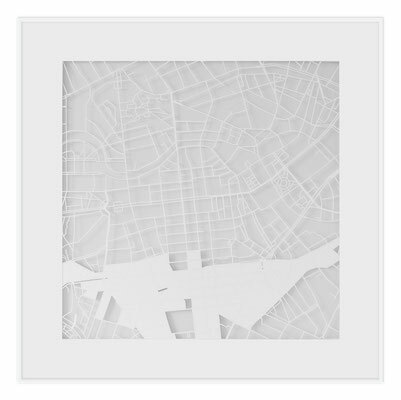 This artwork is based on the map of Paris. 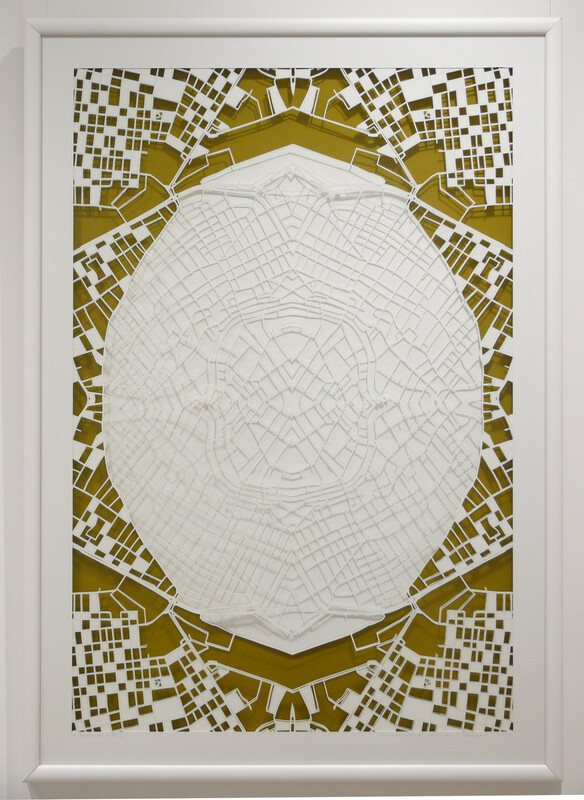 "Affinity II" 2014. 900x600 mm, hand-cut paper. 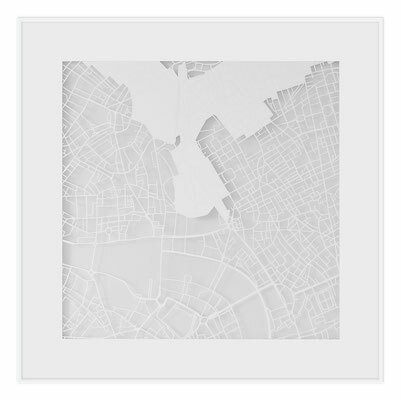 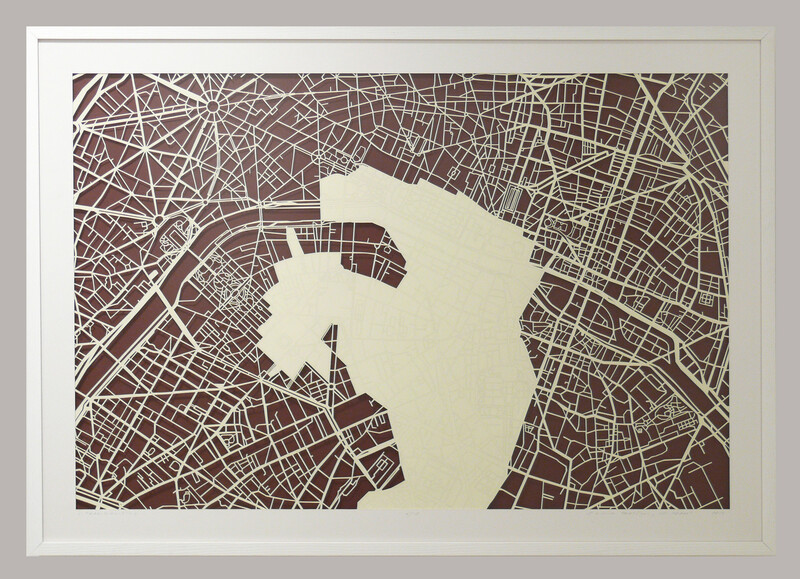 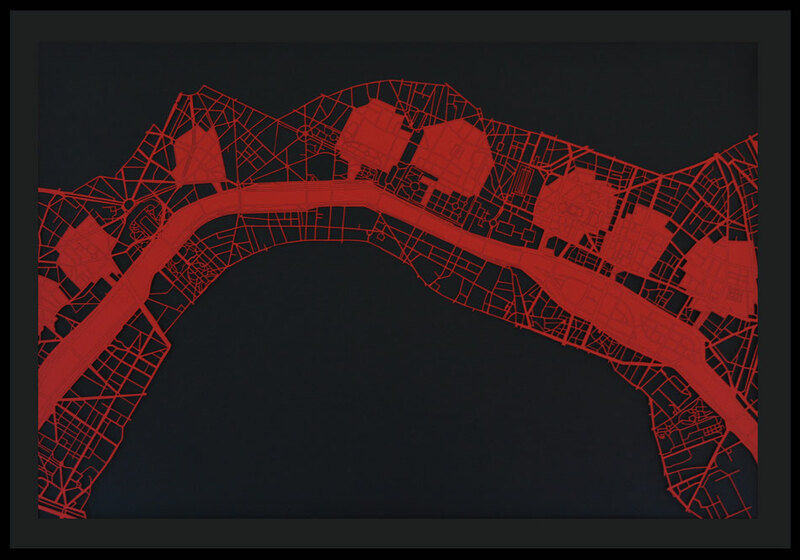 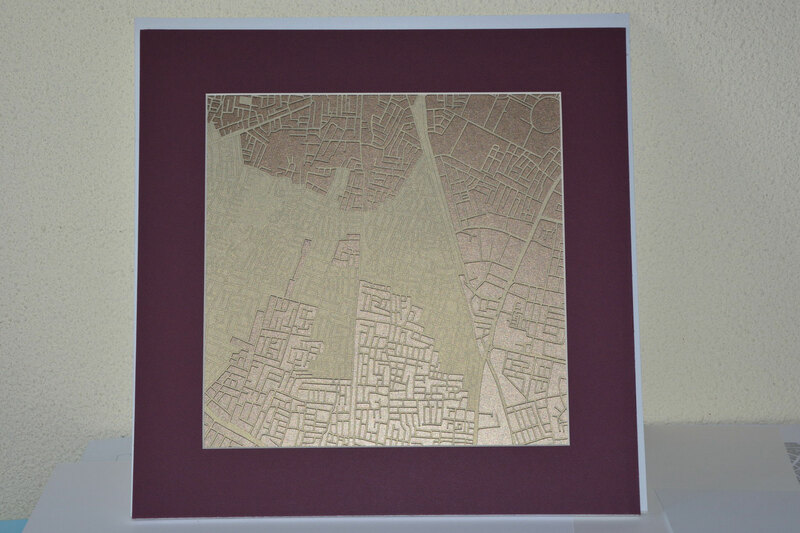 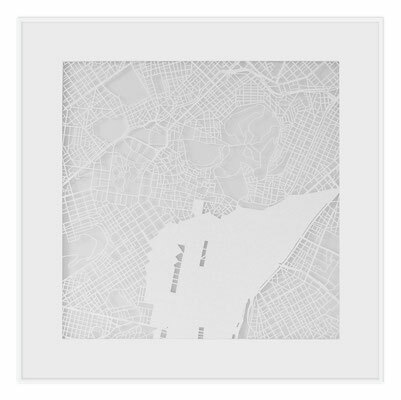 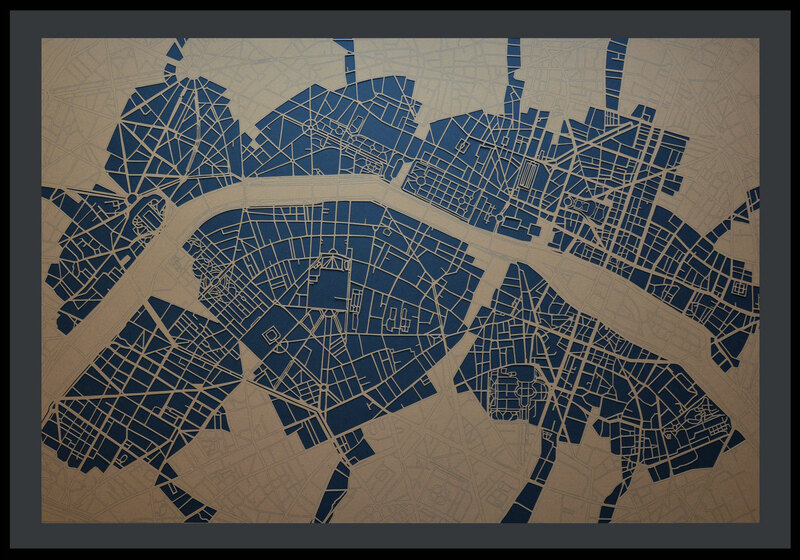 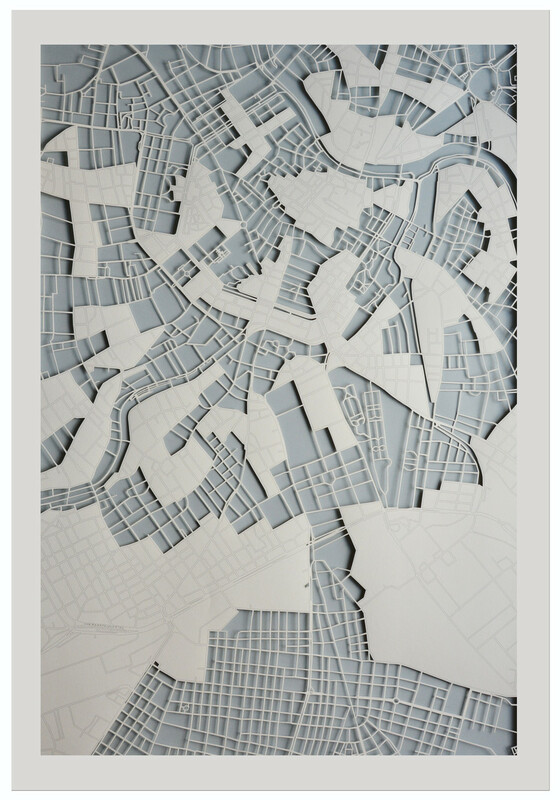 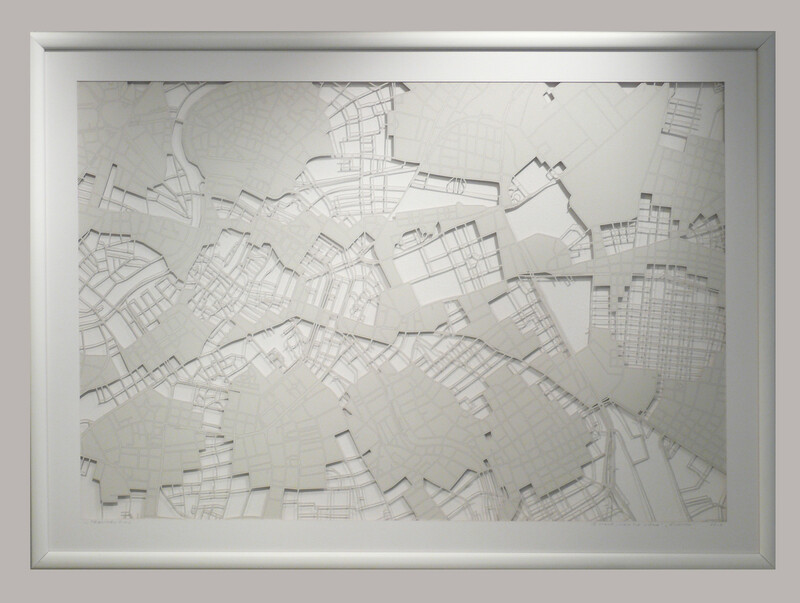 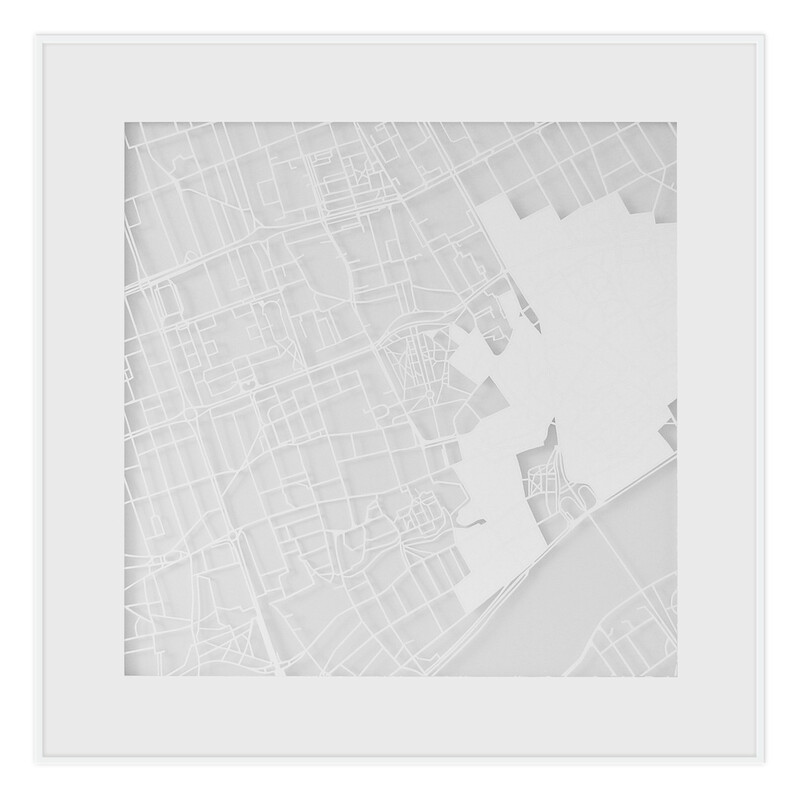 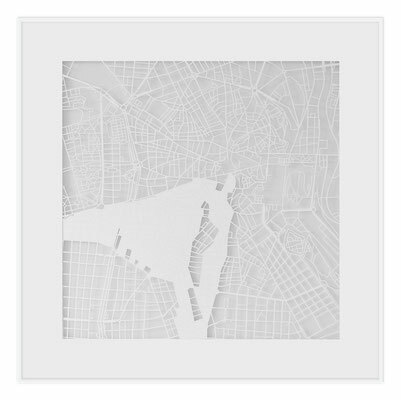 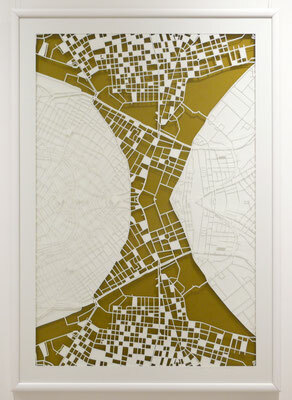 This artwork is based on the map of Vienna. "Flight II" 2015. 900x600 mm, hand-cut paper. This artwork is based on the map of Paris. Jaipur "Angel" 2015. 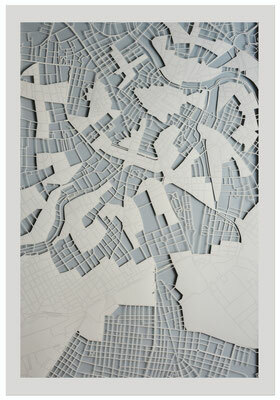 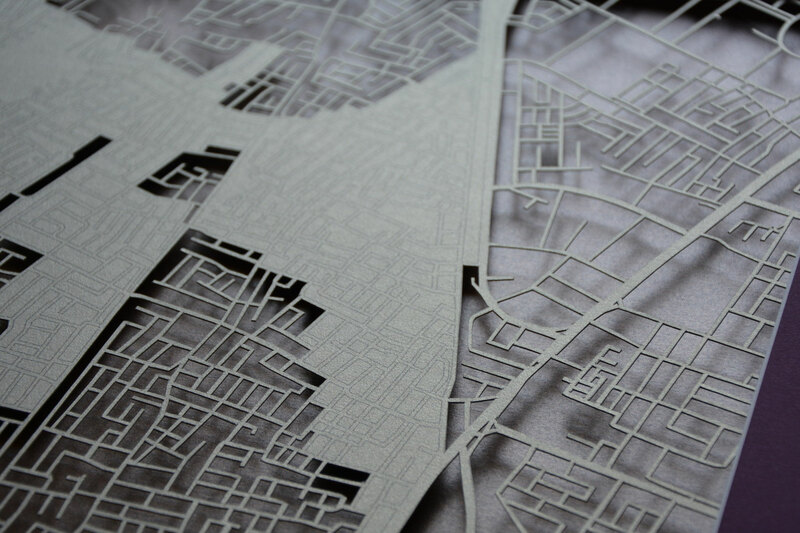 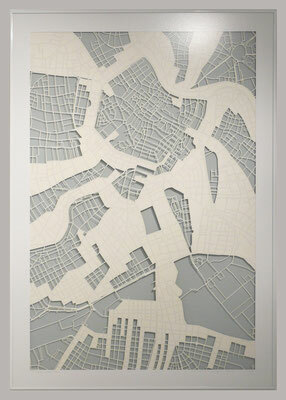 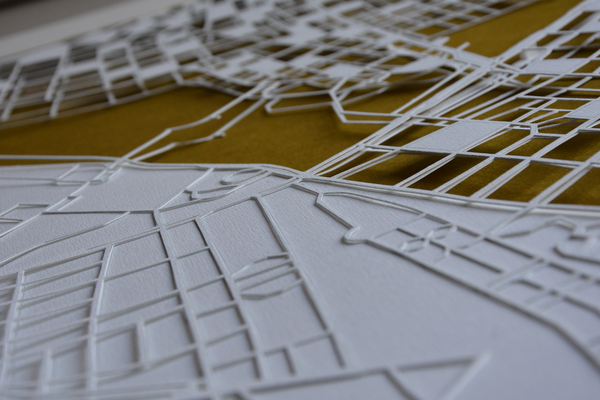 300x300 mm, hand-cut paper. 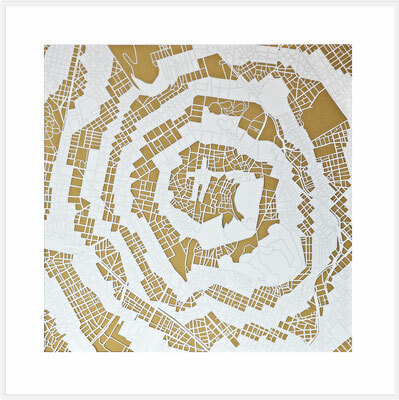 This artwork is based on the map of Jaipur. 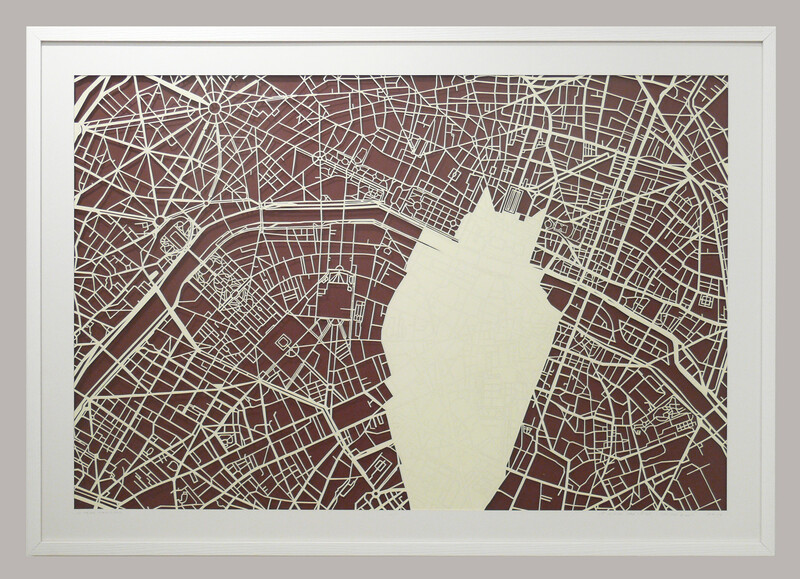 "A splendid catch from the river Seine" 2015. 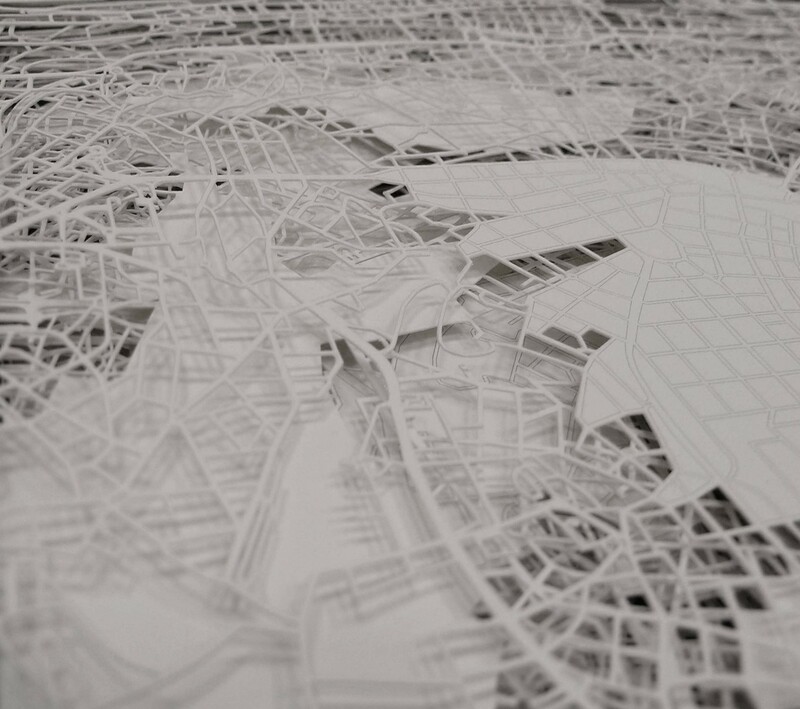 900x600 mm, hand-cut paper. 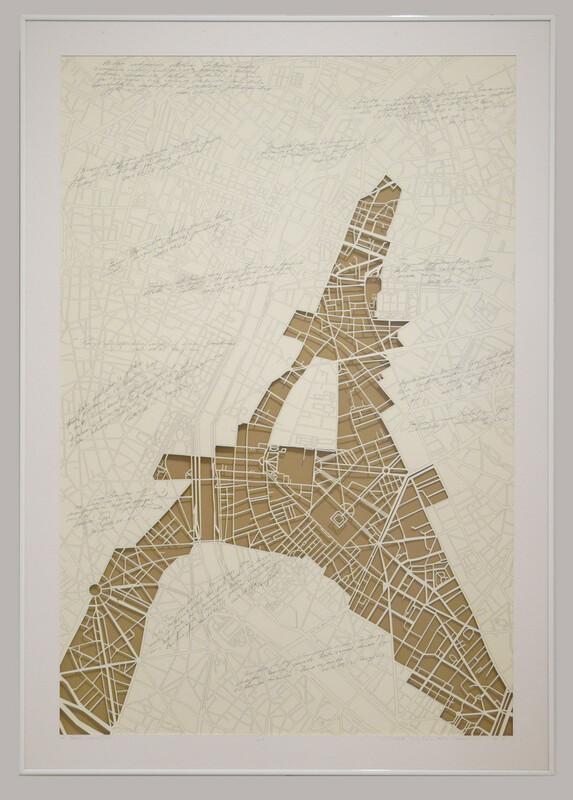 This artwork is based on the map of Paris. 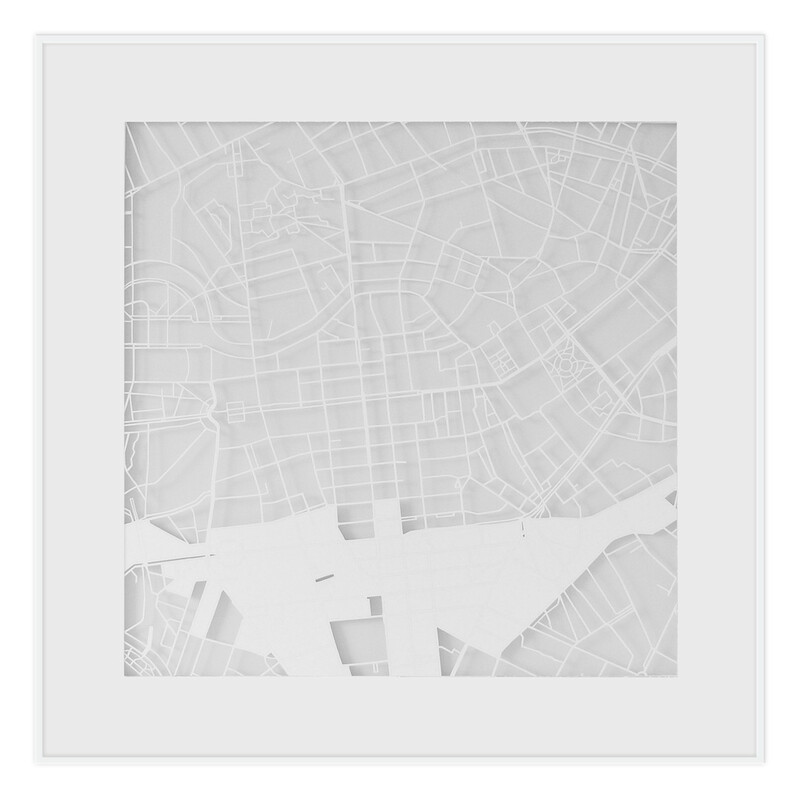 "Flight I" 2015. 900x600 mm, hand-cut paper. This artwork is based on the map of Paris. 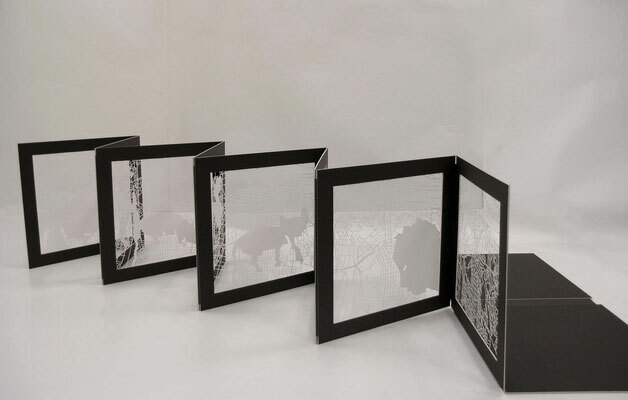 I am participating in a new international project for a joint Baltic exhibition called PERSPECTIVES BRIDGING PAST TO FUTURE that will be held throughout the year 2015. 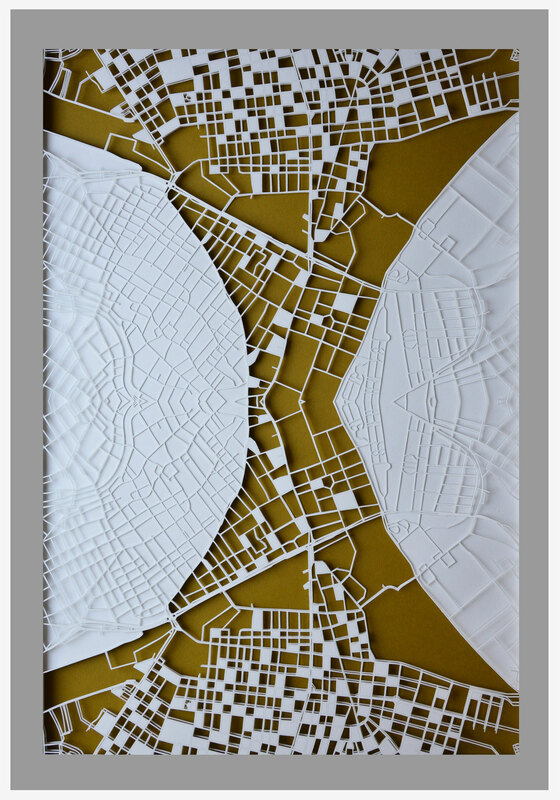 My work called "Hope" - will be a part of an initiative that brings together patients, affected by Hepatitis C, their physicians and artists from Lithuania, Latvia and Estonia who create artworks in order to help others understand the burden of this disease. 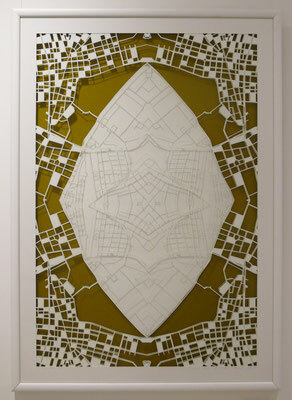 "Hope" 500x500 mm, hand-cut paper. 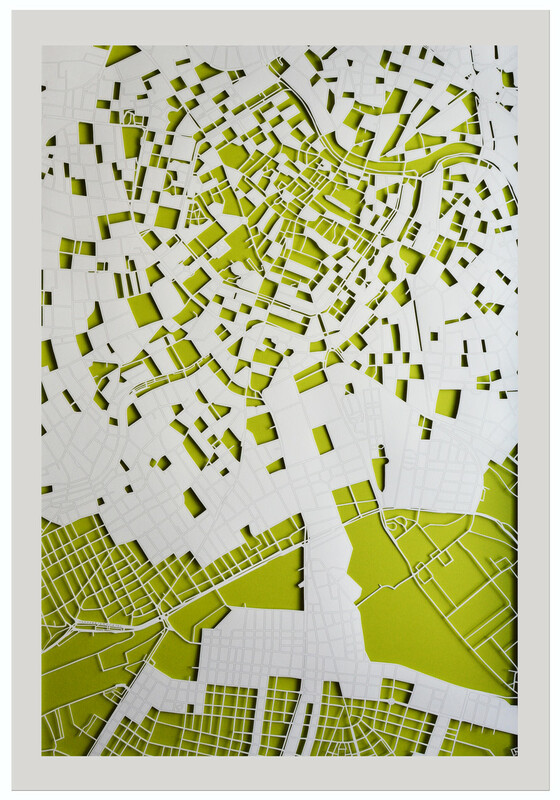 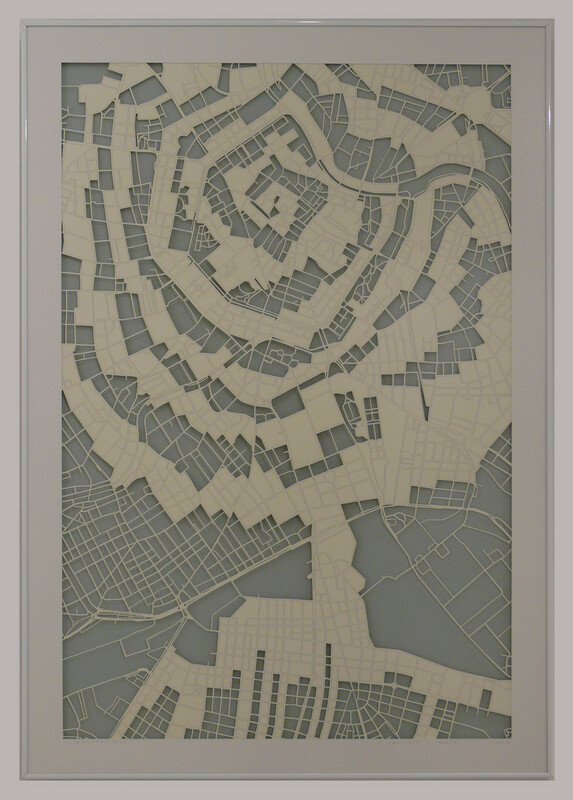 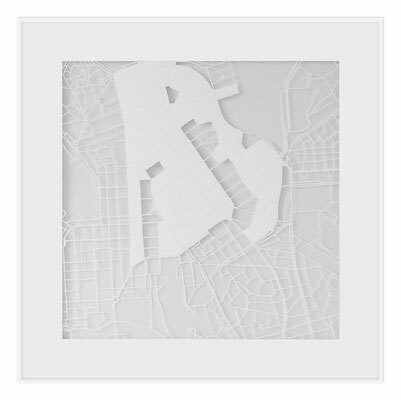 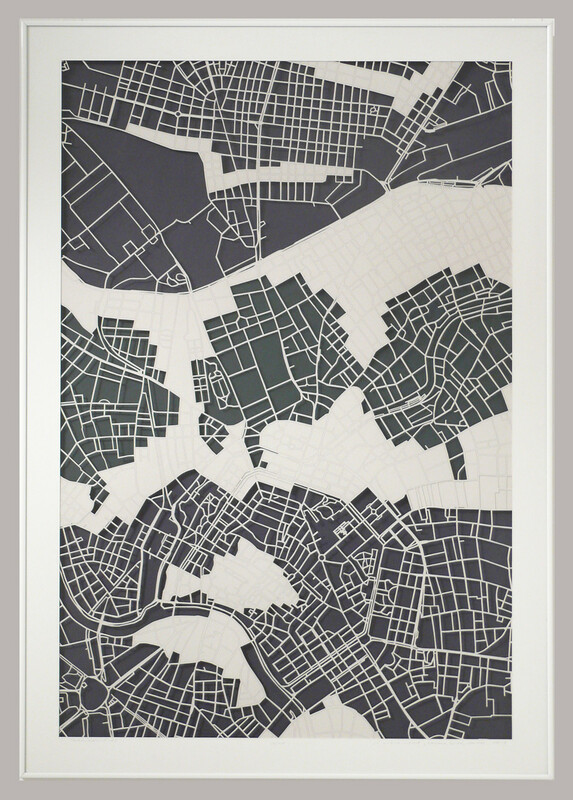 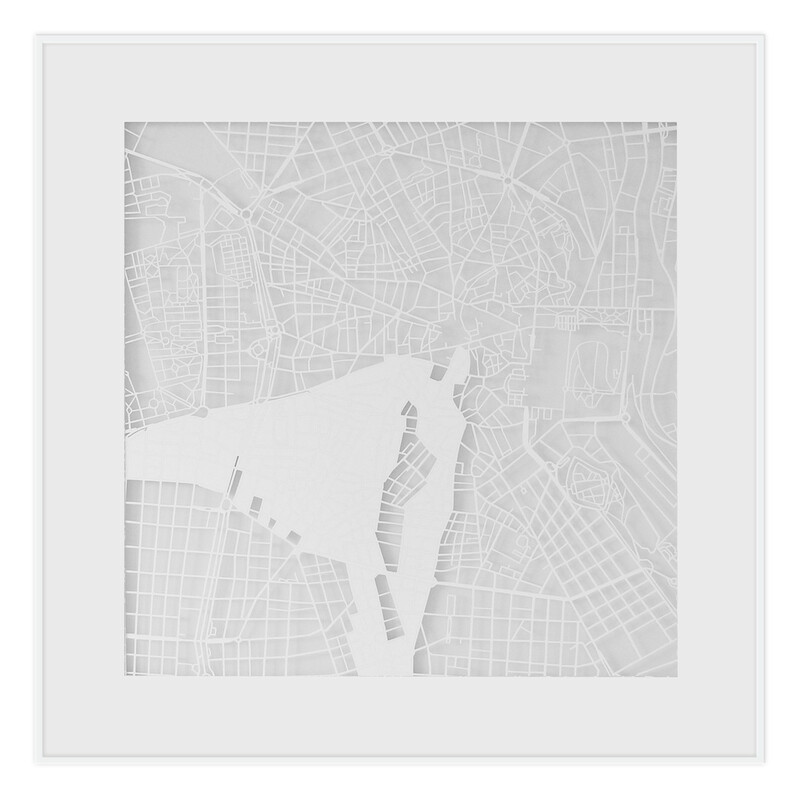 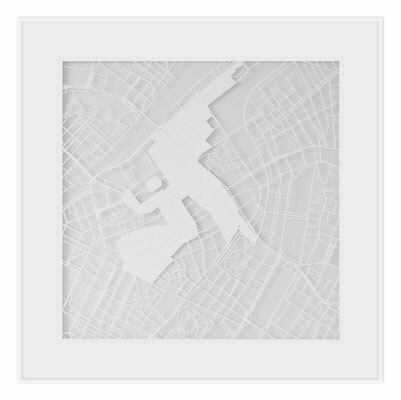 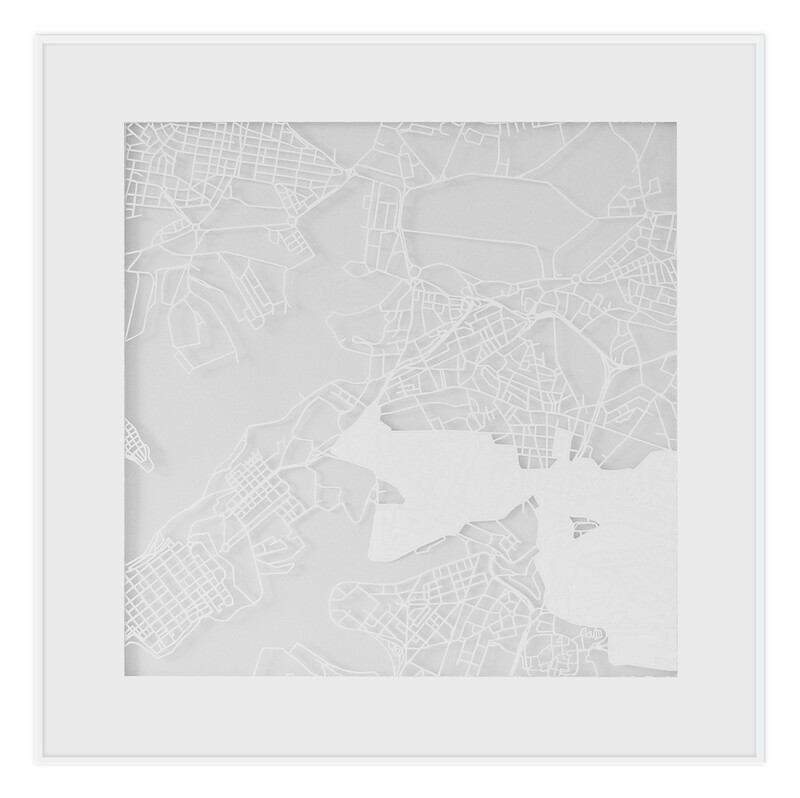 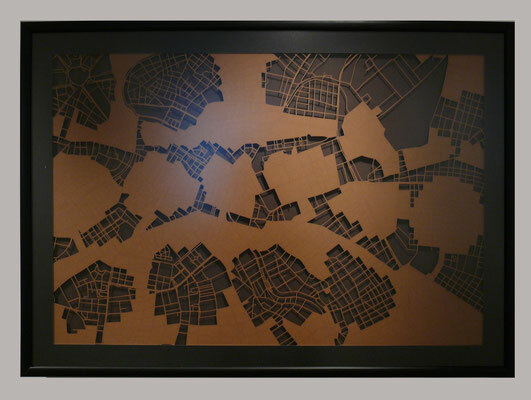 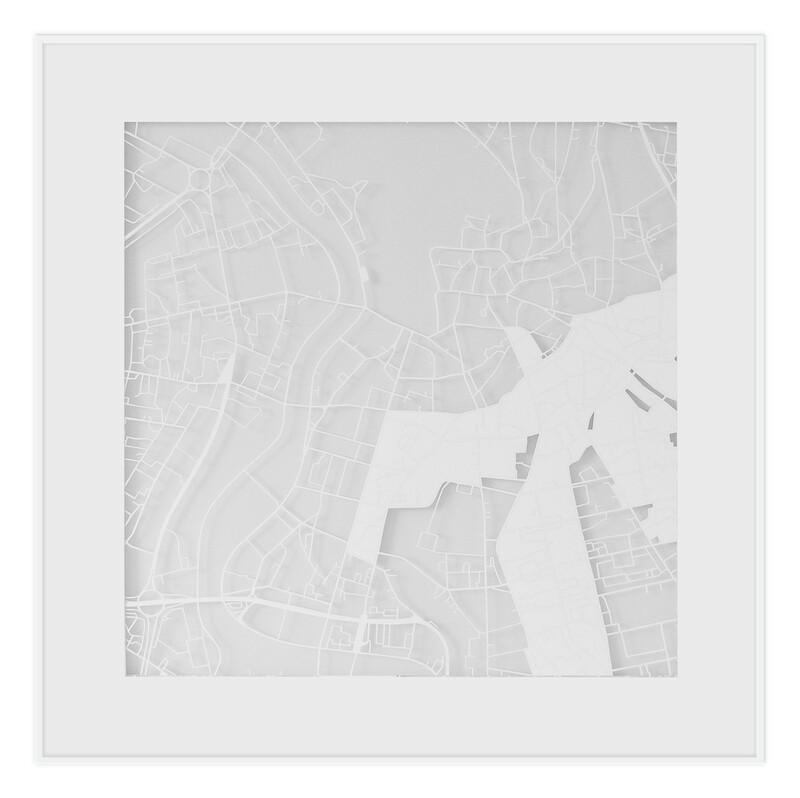 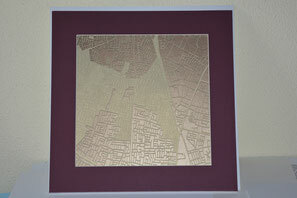 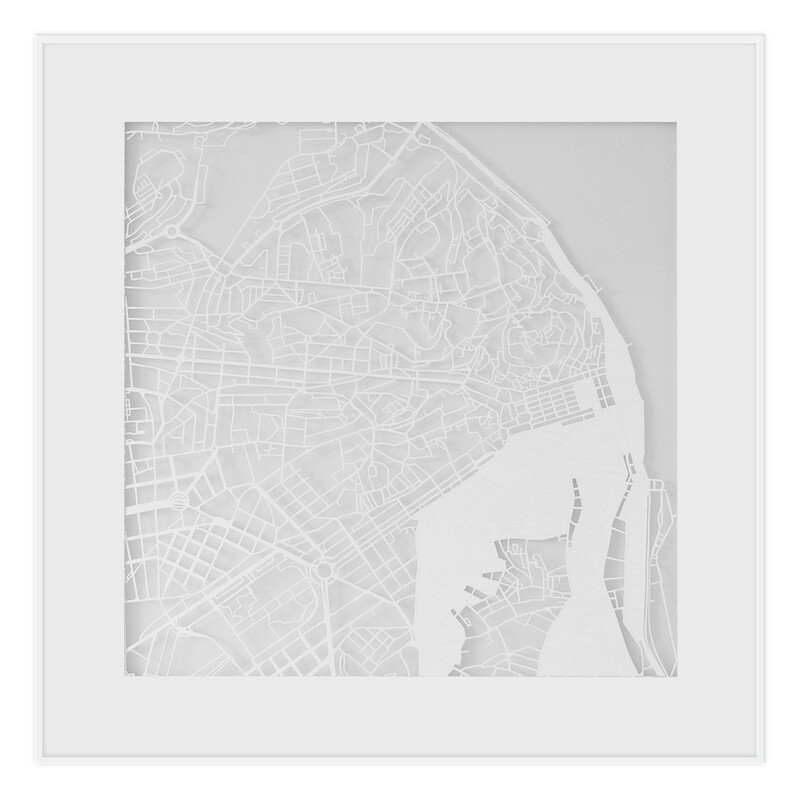 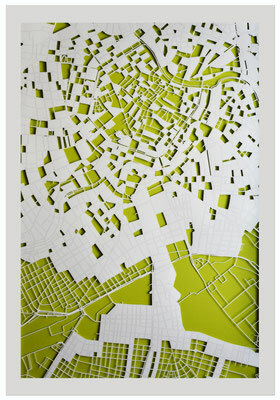 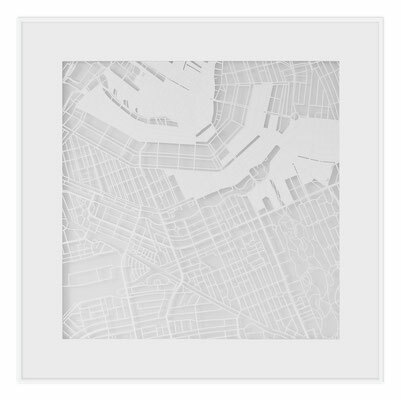 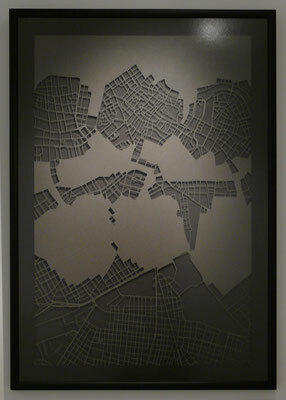 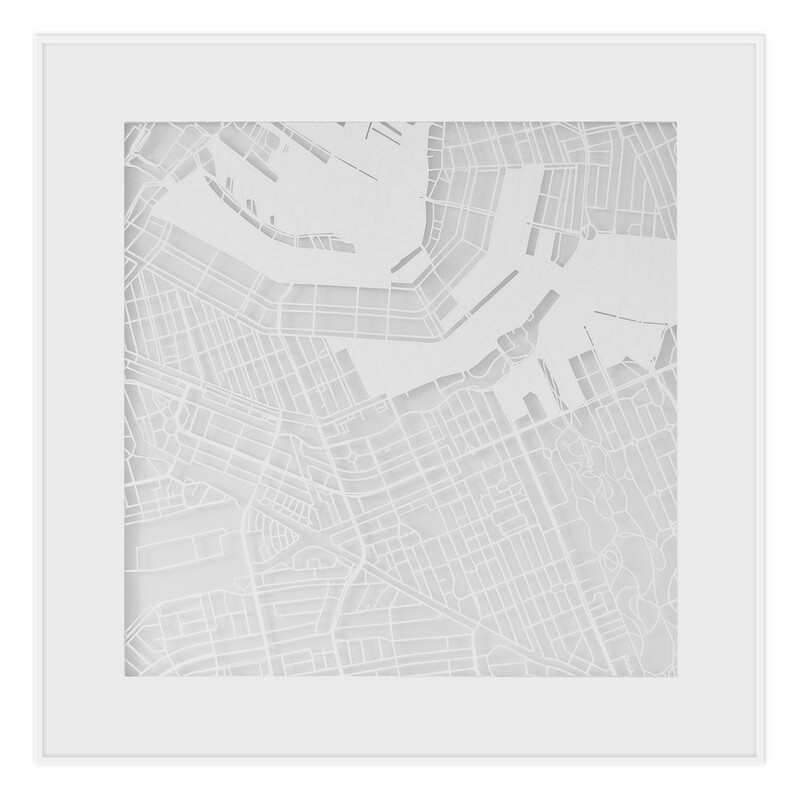 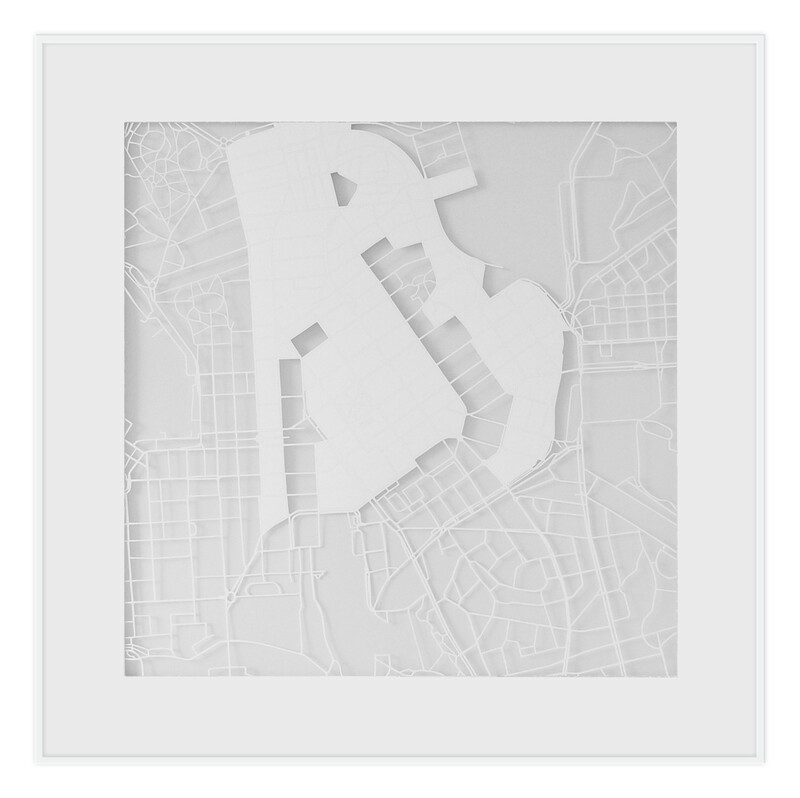 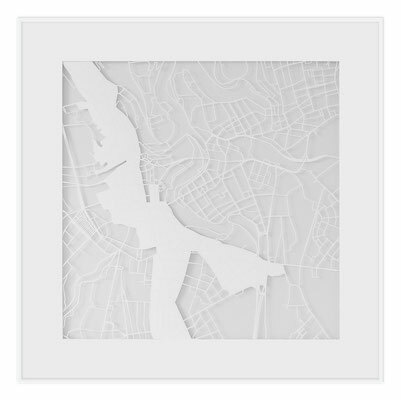 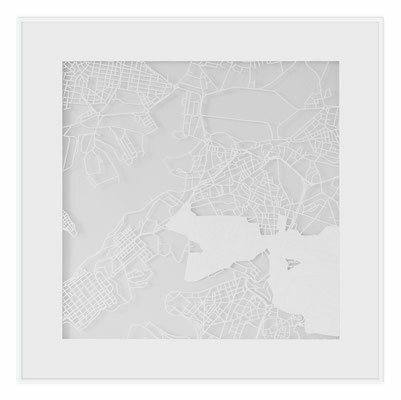 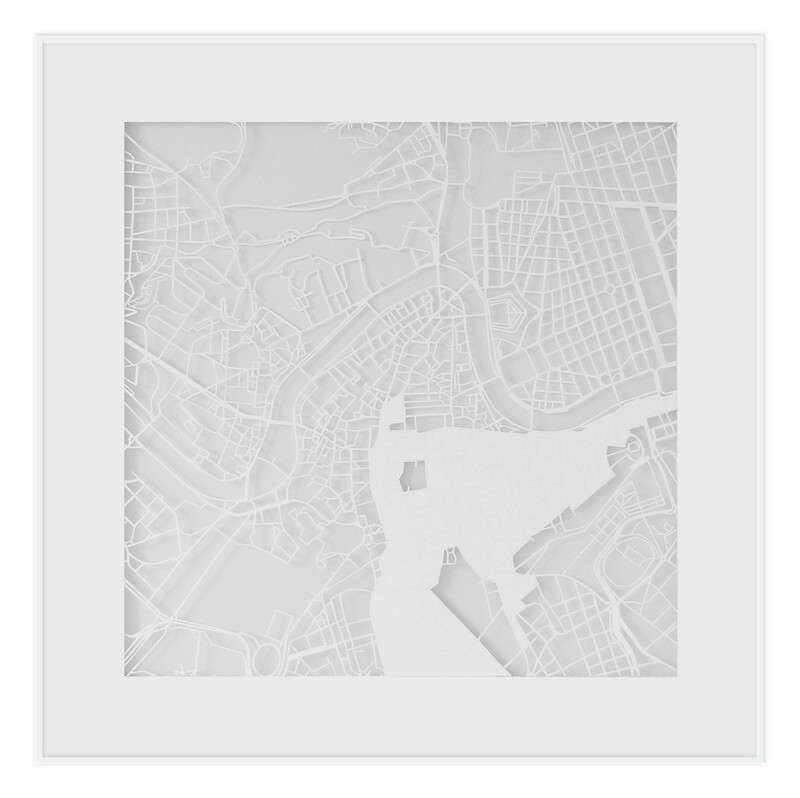 This artwork is based on the map of Athens. 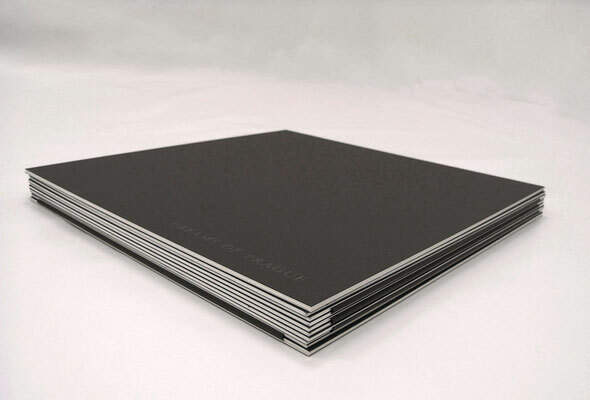 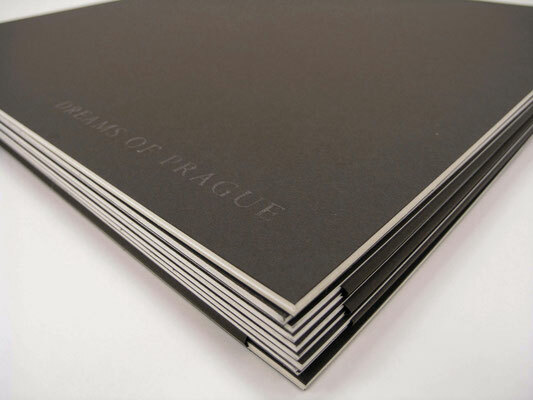 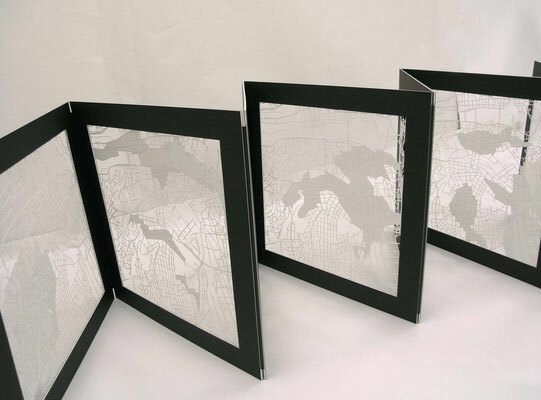 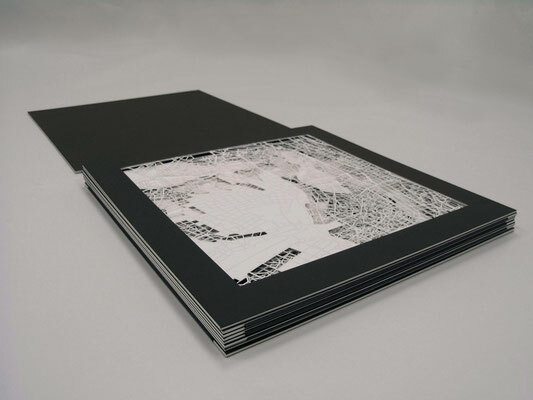 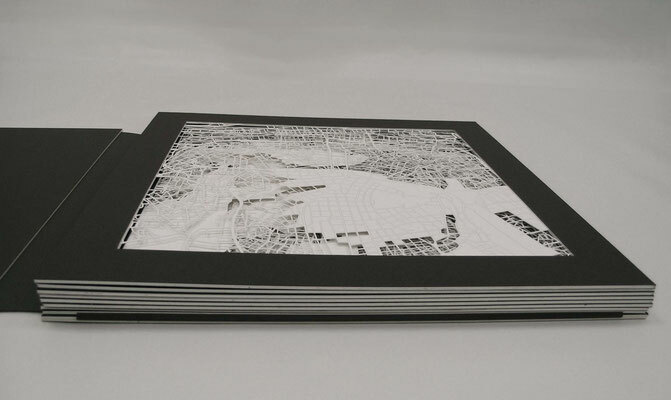 This book called "The dreams of Prague" was created particularly for the Exhibition of Author's Book IN SEARCH OF A LOST PLACE hosted in Prague, 2013. 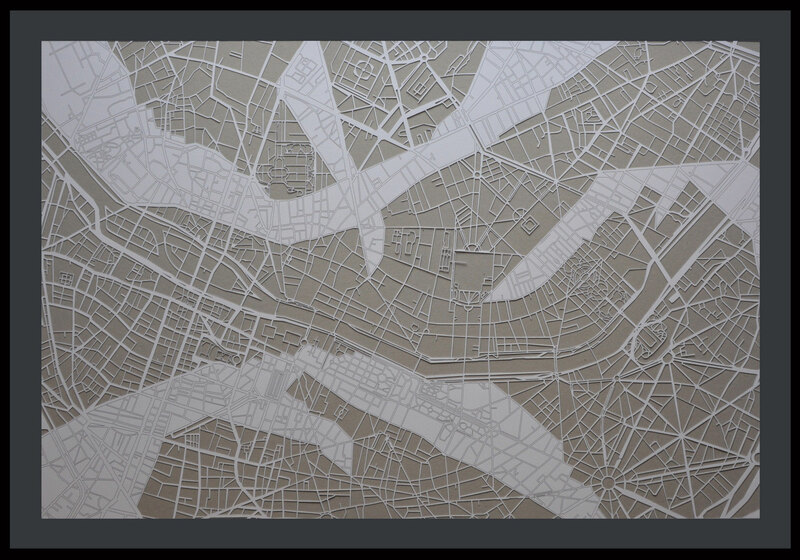 More than a hundred surgical blades used and almost an entire year of work resulted in 28 angels, dedicated to each and every capital in Europe. During one of those scorching hot and hazy days of summer, which I've spent in a concrete jungle, I found myself daydreaming about green valleys, lush gardens and blue lakes full of life. Music is an integral part of my existence. 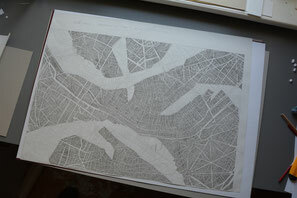 Two month in Paris. Visions and impressions.